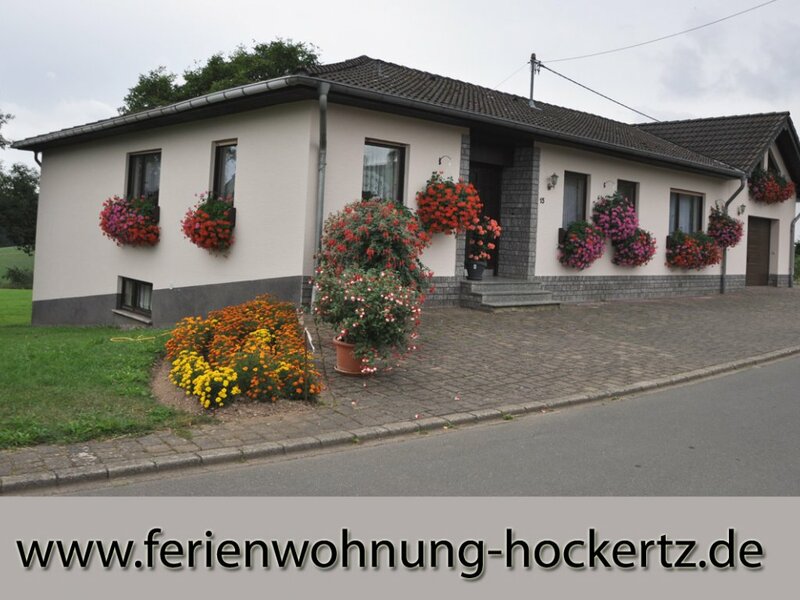 Our flat is in the 600 inhabitant village Habscheid, in the local community Bitburg-Prüm. 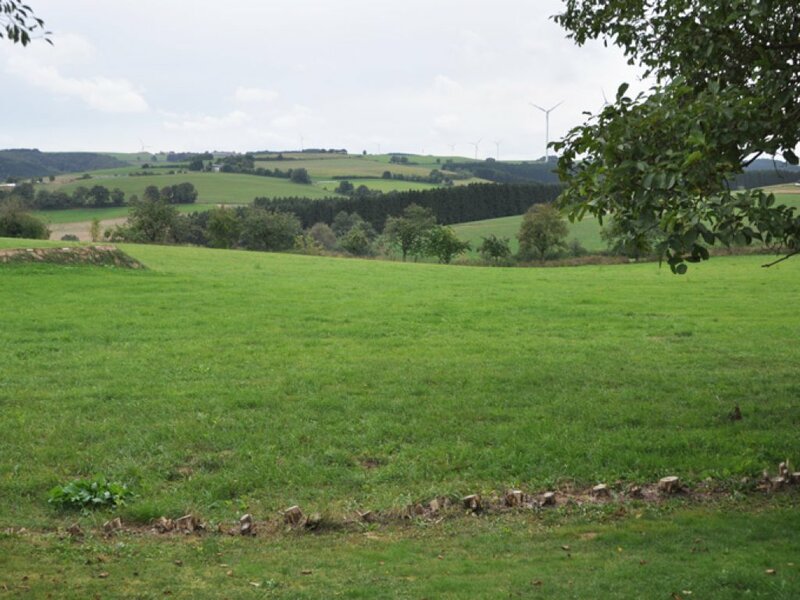 Our region called the "West-Eifel". Large forrests and a lot of great landscape. 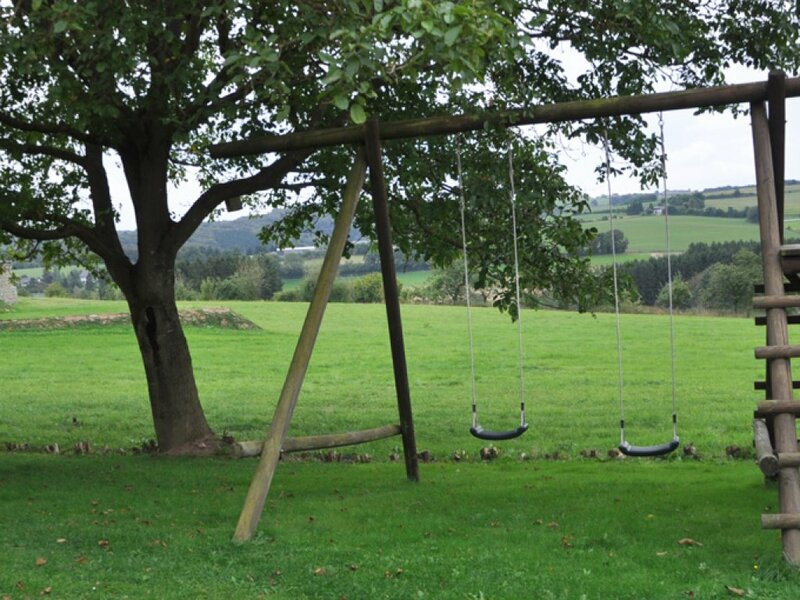 The EIFEL - absolutly ideal to relax, to hike or to take a bicycle trip. Our holiday flat is furnished up to 6 persons. 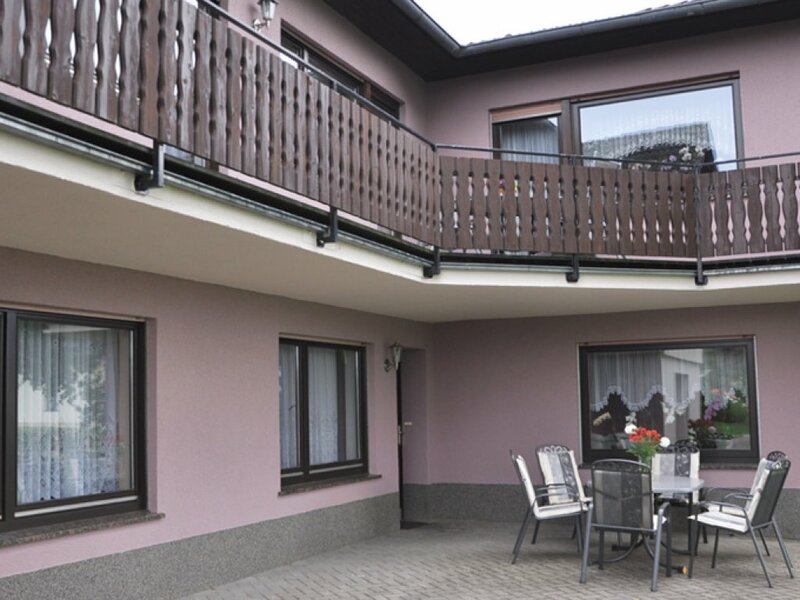 3 bedrooms, 2 of them with a double-bed 2x2 metres, and one bedroom with 2 single beds 0,90 x 2,00 m. The flat has a capacility of about 100 m2. Additionally there is a lawn to relax, a terrace with deck chairs and a fire place to have a barbecue. All our bedrooms are without carpet ground. Guest with allergic problems caused by house dust or animal hairs are welcome.